Martin, Karl. Reliefs des Alten Reiches und verwandte Denkmäler. Teil 3. Corpus Antiquitatum Aegyptiacarum. Pelizaeus-Museum Hildesheim, Lieferung 8. Mit Beiträgen von Peter Kaplony. Mainz am Rhein: Philipp von Zabern, 1980, pp. 90-95. Remarks Wife ([Hmt=f] his wife) of Nisusankh (owner of Nisusankh, unnumbered mastaba excavated by Junker). 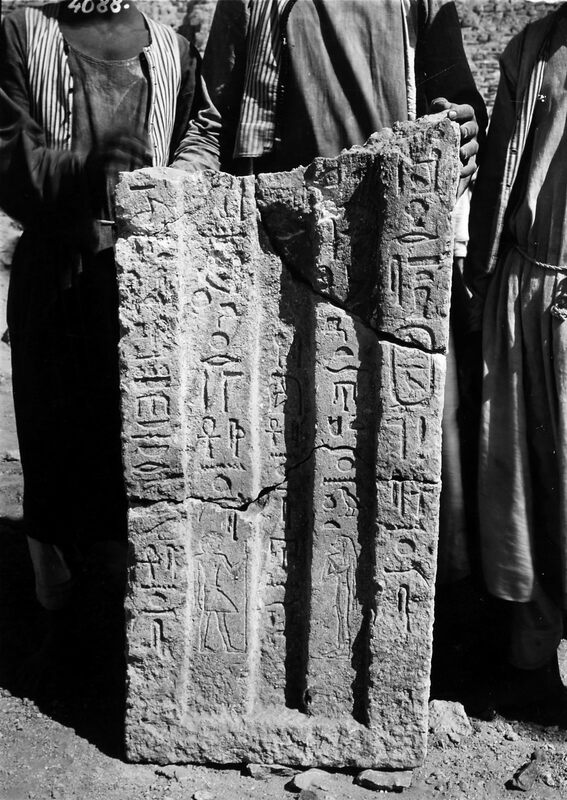 North false door inscribed for Khenut; in situ in mastaba Nisusankh. Also appears on south false door (Hildesheim 3256) inscribed for Nisusankh, north inner jamb, identified as [rxt nswt Hm-kA] royal acquaintance, ka-priest; found in mastaba of Nisusankh. Remarks Owner of Nisusankh (unnumbered mastaba excavated by Junker). 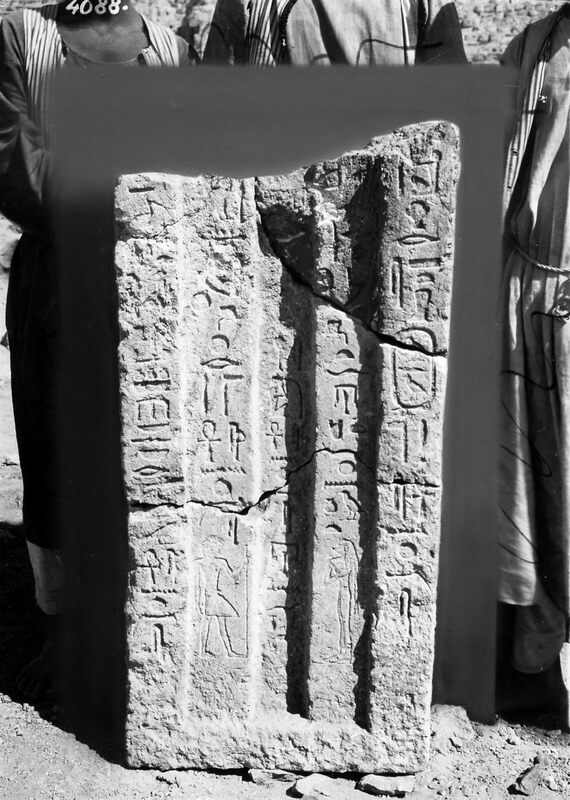 South false door (Hildesheim 3256) inscribed for Nisusankh, identified as [Hm-nTr xwfw xrp m sA sHD wabw] priest of Khufu, director of members of a phyle, inspector of wab-priests; found in mastaba of Nisusankh. Also appears on north false door inscribed for his wife Khenut, south inner jamb; in situ in mastaba of Nisusankh.